Kenneth Oppel's latest offering, Half Brother, is an affecting and thought-provoking look at how humans and animals interact, specifically humans and chimpanzees. 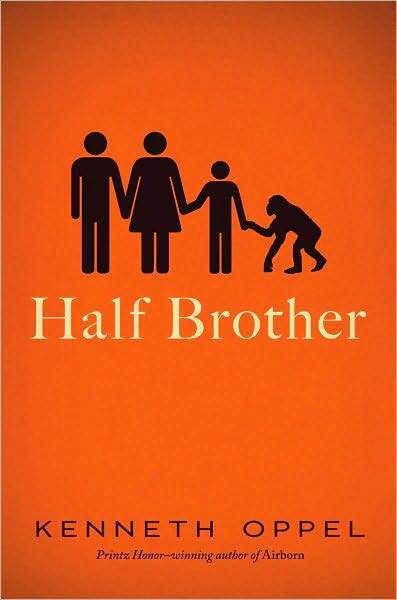 It's the story of Ben Tomlin and his family, and what happens when Ben's father, a behavioural scientist, begins a high-profile experiment to test whether chimps can learn human sign language and use it to communicate. The family brings a baby chimp right into their home and starts to work with him, teaching him language and tracking his progress. It isn't long before Zan becomes far more than a research subject. As he takes a place in the family, more a child and a brother than a chimp, the scientific endeavour becomes infinitely more complicated and ethically suspect. When Project Zan loses funding, Zan's future quickly turns towards dark possibilities and Ben must face the question the family has tried to ignore for months: just how are they meant to feel about Zan, and what do they owe him? There is no cause for alarm. My book this month is from the juvenile nonfiction part of the library. But that's OK. I don't limit my reading to "adult titles." I find a lot of good reading in the children's area. 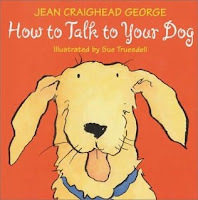 This book is a prize: How to Talk to Your Dog, by Jean Craighead George. I should mention her companion volume, How to Talk to Your Cat, but will not say as much about that one. I read it, even though I already knew how to talk to my cats. 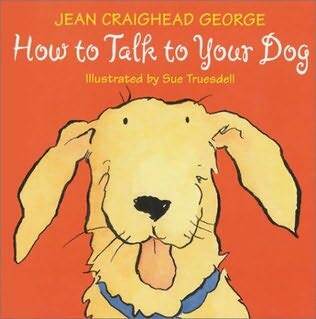 But the author opened my eyes about dog communication. She writes a very entertaining guide. "Tell him what a good dog he is. Dogs love flattery. Flattery will put him in a good mood, and it will be easier to teach him..."
In late August of 1994 there was a shooting in the Roseland area of Chicago, on the city's southside. Robert "Yummy" Sandifer, age 11, out to make a name for himself in a local gang called the Black Disciples attempted to shoot rival gang members and killed 14 year old Shavon Dean by accident. With the aid of the Disciples Yummy hid from police for three days but was then found shot dead by members of the gang he was trying to impress. 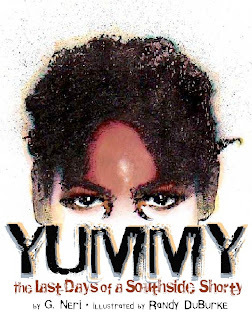 Yummy: The Last Days of a Southside Shorty tells the story of those last days from the perspective of a fictional narrator named Roger who, under better circumstances, might have been Yummy's friend. In unraveling the story after the fact, Roger attempts to see Yummy's life from all perspectives, to try and understand how someone as young as him could end up both a killer and killed at such a young age. Yummy is a true tragic character. 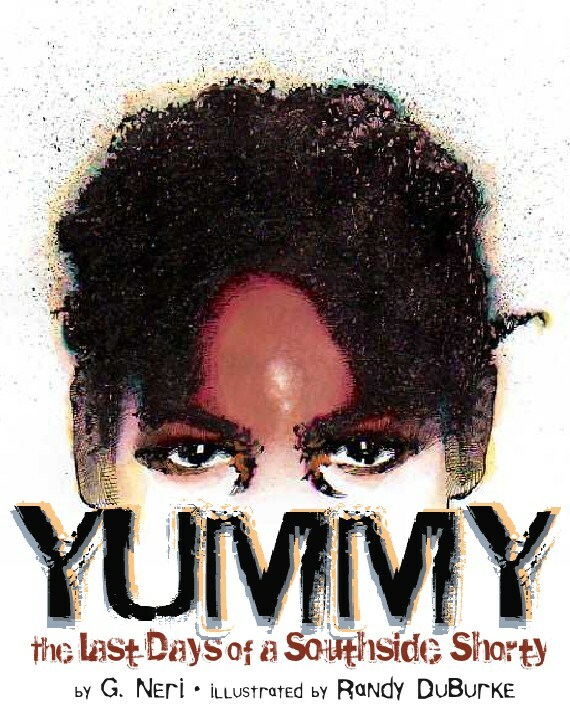 Neglected and beaten from an early age, parents in and out of jail, lost through the cracks in social services, Yummy is a poster child for what was (and still is) wrong with the inner cities. He starts out shoplifting and holding up people at ATMs with a toy gun, then moves to stealing cars for members of the local gang. These attempts to get attention and find himself a stable and safe family are almost textbook examples of how kids end up in gangs but what was so shocking to many was how young Yummy was as he ascended into gang life. The gangs use younger kids – nicknamed shortys – to do their dirty work because they can't be tried as adults. And there's always an endless supply of kids looking to impress the gang leaders and become "made." The mortality rate in the socioeconomically depressed areas makes a gang member over the age of 19 is a senior citizen. Yummy barely made it half way there. One of the hardest things we can do in this life is find our true vocation, a career or art or science or sport or something that we can put our muscles and mind into and excel, enjoy, and make a difference. When I was growing up, I wanted to live and die in a punk rock band, live a rock and roll existence, and did a cosmic ton of work to make that dream come true. And I came close before the flame of interest was snuffed out, and while I have no regrets about hanging up the guitar in favour of the written word, I learned a lot about the hardship, struggle, and strain of life as a professional musician. It’s one of the hardest jobs in the world, up there with writer, poet, and stand-up comic. And all of these are easier than trying to cut your teeth in the world of professional wrestling, and no one knows that better than former world champion and success story Chris Jericho. 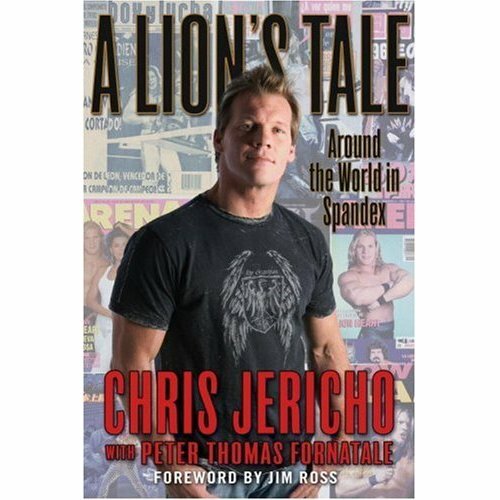 In A LION’S TALE: AROUND THE WORLD IN SPANDEX, Jericho chronicles his boyhood dream of being one of the stars of the squared circle, to actually becoming a internationally recognized world champion in a profession known for its tragedies as much as its heroes. What to do with you, Alexander Portnoy? 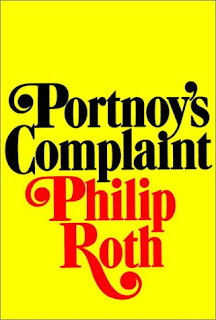 Portnoy’s Complaint wasn’t intended as young adult literature. But, of the friends I’ve talked to, the ones who liked Philip Roth’s novel best read it as teenagers. Understandable. When else does the anxiety of tantalizingly unrealized desire come close to approaching the fevered pitch to which Alex takes it? The wild fantasies Roth spins in his character’s brain are—if not enriching to the higher instincts or appropriate for class, and despite evincing a despicable sexual politics (there are no female characters; there are women who are symbols and especially objects and there is a force that is his mother, but none are characters)—the kind of titillating invention that makes up two-thirds of teenage guys’ conversation, for this is the only age at which they seem remotely plausible. Alex Portnoy, even as he ages, is a heightened cartoon of a teenage mind, a sort of literary Jackass. Observe and be entertained, guys, but don’t try this at home. 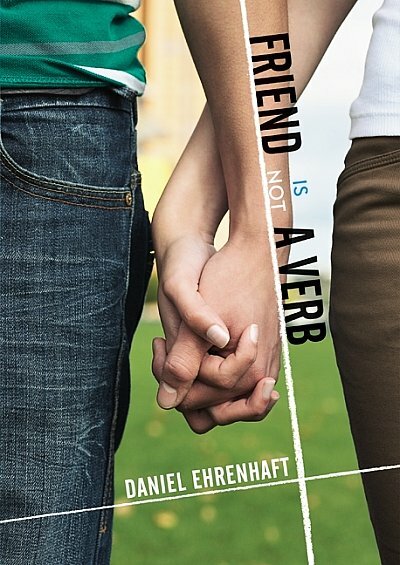 To reduce the book to this core, though, misses the potential moral of the narrative. "Four children have been chosen to compete in a national competition to find the tastiest confection in the country. Who will invent a candy more delicious than the Oozing Crunchorama or the Neon Lightning Chew? I don't know how she does it, but Wendy Mass just hits it out of the park with every book I read by her. 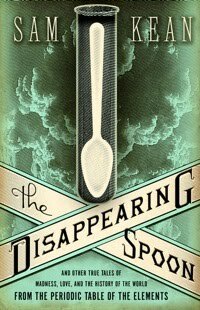 The way she writes her characters make them compelling, realistic, and hard to leave behind when the book is over. Even though the book is 450 pages (it's a surprisingly quick read), I still felt sad when I got to the last page and had to leave these wonderful characters behind. What's fun about this book is that it's told in 5 parts- the first four give each character to give their own account of the two days spent at the candy factory and then the fifth goes back to Logan for the night before and day of the contest. It was interesting to read what each character was thinking during a particular scene but it also didn't get repetitive as the same scenes weren't focused on in each part. Not only that, but I really enjoyed the callbacks to previous sections and having to piece the puzzle together as the story went on. What was also cool was the various prior connections between the four kids that come out as the novel goes on. The humor in this book was fantastic. I was laughing out loud many times during the course of the book. It was wonderful. Also, candy will have to be present while reading this novel because the kids take a tour of a candy factory and of course have to make their own candy as well, and Mass doesn't spare on the descriptions. It was sad for me because I was poor at the time of reading it so I couldn't go out and buy some candy to munch on. It was amazing too to read all the fun candy names and descriptions she came up with for the factory to have, as well as the contest entries too. I think boys will enjoy this book because who doesn't love to hear about candy and how it's made? Even though there is a female narrator, it's only for about 90 pages and has a fun twist to it that I think boys will really like to hear about. 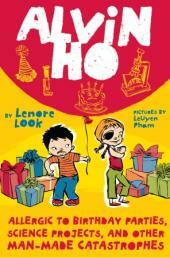 Overall, this is a wonderful middle-grade novel with a fun and fast storyline but with some great depth to it. A must-read! For some reason that I simply cannot explain, I resisted the comic Ex Machina for a long, long time. This defies reason for me on a number of levels: it's written by one of my favorite writers (Brian K. Vaughn, the man who is at least in part responsible for the single best season of Lost - the season 5 time-traveling arc, for those who care), and it's meticulously illustrated by another favorite, Tony Harris. So why did I, only now, start reading this series? Beats me, but I'm glad I finally climbed aboard. Better late than never. For those who, like me, haven't joined in for the fun of Ex Machina, the only place to start is with the first collected volume, subtitled The First 100 Days. It chronicles, albeit often artfully out of sequence, the first post-inaugural days of New York Mayor Mitchell Hundred and his political rise to power. Certainly this is novel material for a comic book, but there's a twist. Hundred used to be a super hero in a world where superheroes don't exist. He strangely called himself "The Great Machine" and flew around New York with an oddball aviator-meets-Rocketeer outfit, saving citizens in distress with his strangely-acquired power over all machines. Something happened on the day of 9/11, however, (I haven't gotten to the specifics of what, exactly, yet, so I'm as in the dark as anyone else) that caused Hundred to both reveal his identity and retire The Great Machine forever. Still not convinced? How about if I tell you that writer Vaughn uses this premise to dig into all sorts of political minutia and arcana from New York history? Or that the series, unlike conventional comics, spends as much time entangled in the political realities of life in New York (protests over a controversial art exhibit, for example) as it does in the throes of superheroics? In short, it's as mature a superhero comic as has been seen in years, and every aspect of its writing and art screams the love of its creators. Like the best comics, Ex Machina works on multiple levels. Those looking for action and adventure will find it in sufficient supply, but those looking for depth of plot and characterization and a wealth of clever dialogue, will find those as well. Like the Greek device that inspired its name, Ex Machina is truly making something divine to help us rise above the mundane. At the opening of D.J. MacHale’s The Light, Sixteen year-old Marshall Sever is preparing for a great summer. He plans to hang with his best friend, Cooper Foley, just as they have done every summer since they were little kids. But there are problems with his plan. For one, Cooper is tired of doing the stuff that Marshall gets into, like building model rockets, playing video games and drawing comics. For another, Cooper is in a little trouble with the law for trying to scalp some counterfeit tickets. Cooper’s parents decide to take Cooper to their summer lake house, to keep him out of trouble both with the law and keep him from the kids who provided him with the contraband. I'm going down a trail recently blazed on this very blog by Will Ludwigsen back in July, but I'm coming at it from a different angle. I want to talk about Conan as the product of, as they say, a young man's fancy. Robert E. Howard, who created Conan (and Kull, and Solomon Kane) also created what we now call the sword and sorcery genre. He died tragically at age 30. That means that the canonical Conan (say that three times fast) was the product of a young man from Texas who never travelled, never married and knew little of the world beyond his own back yard. And yet he was able to synthesize the history he read, the violence he saw around him in Texas boom towns, and what his own imagination created into something that hadn't before existed. When curator Piers Knight swings by the Brooklyn Museum to check on an artifact after a busy day escorting his beautiful new summer intern on her very first trip around New York City, he stumbles right into the middle of a robbery. Which, normally, he'd have been able to thwart easily, as he's basically a modern-day Indiana Jones, a super-genius AND a secret magic user. But it turns out that the mastermind behind the robbery isn't adverse to using magic, either. Or, for that matter, murder. 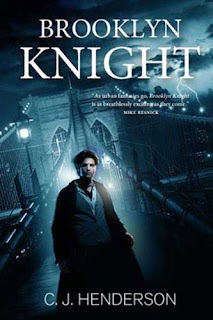 And, shortly thereafter, Professor Knight realizes that the robbery was only the first attempt by a mysterious shadowy entity... TO DESTROY THE WORLD.